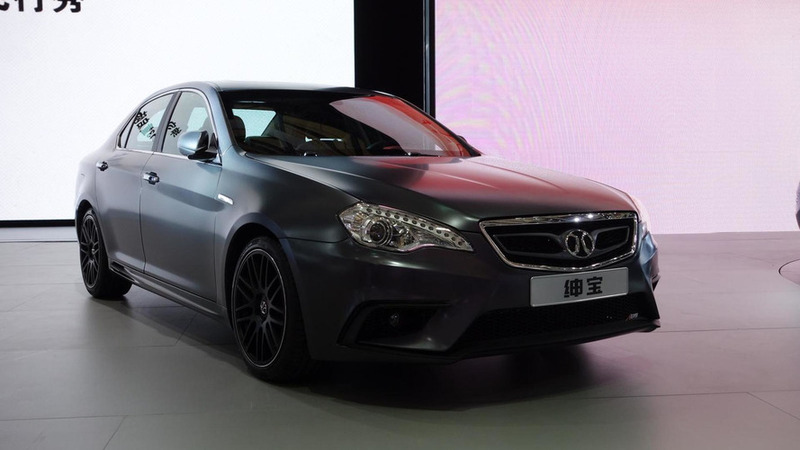 Beijing Auto has taken the wraps off a high-performance model which is based on the previous generation Saab 9-5 Aero. 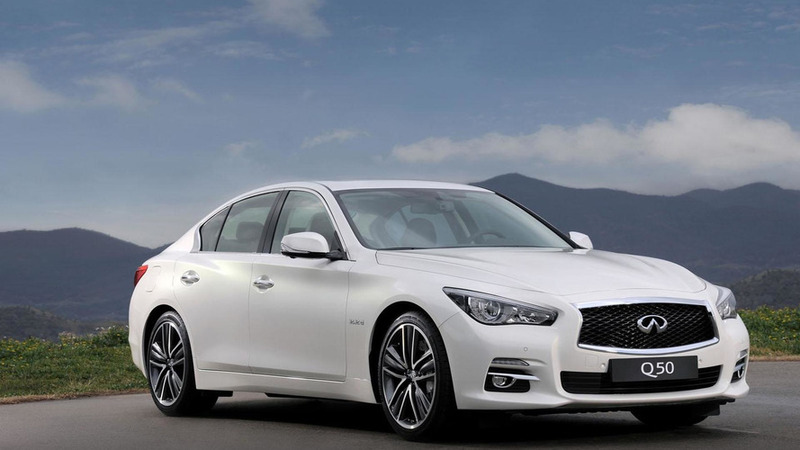 Infiniti has announced plans to build a long wheelbase version of the Q50 in China. It will go into production in 2014. 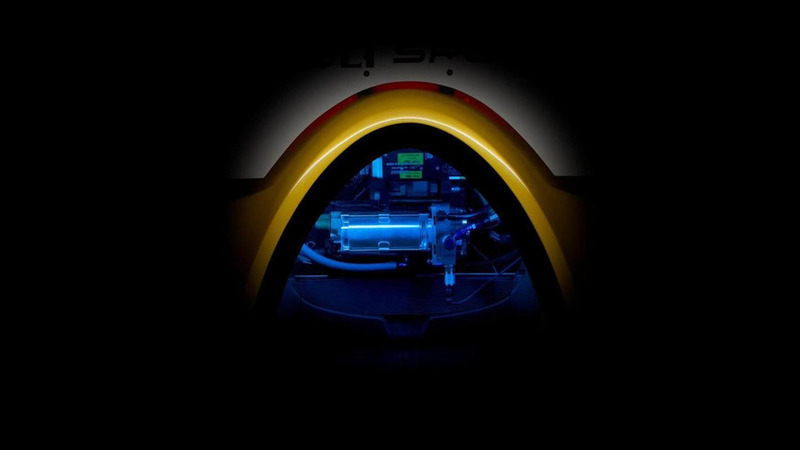 Renault has released the first teaser image of an upcoming concept that will be unveiled at their Valladolid plant on April 2 5th. 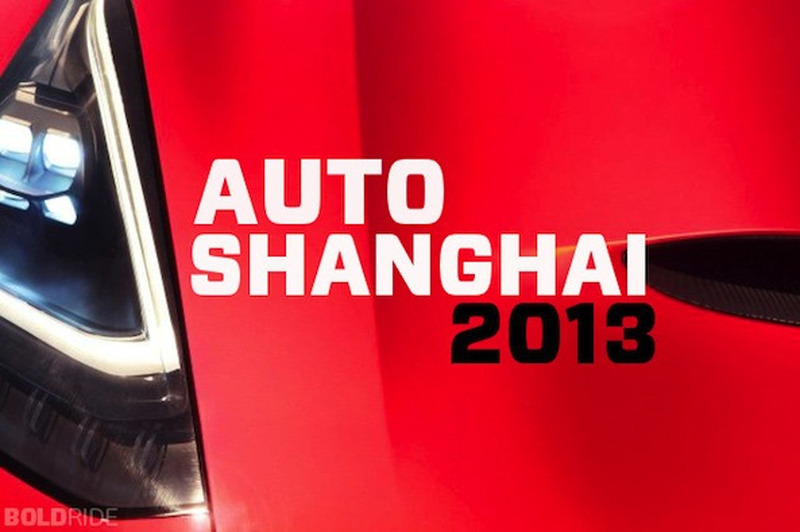 Lamborghini has officially unveiled the Aventador LP 720-4 50° Anniversario at the Shanghai Motor Show. 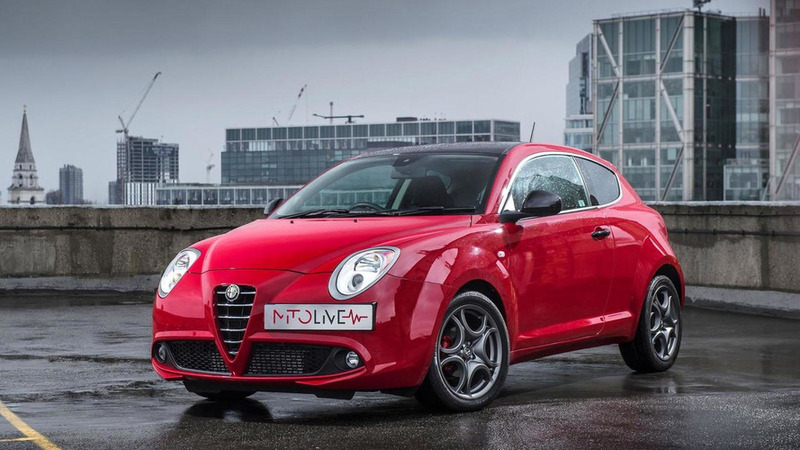 Alfa Romeo MiTo Live introduced in the U.K.
Alfa Romeo has introduced the MiTo Live in the United Kingdom. It features an Alfa Red exterior with contrasting gloss black accents on the roof, mirrors and door handles. 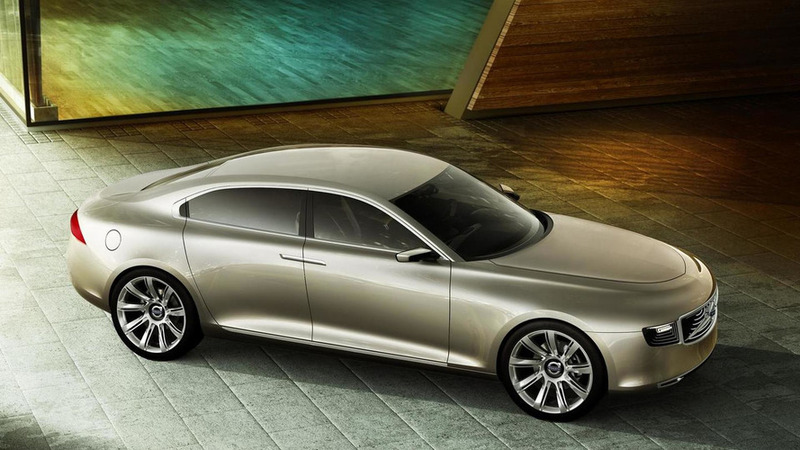 Volvo CEO Hakan Samuelsson has dismissed rumors the company is considering a flagship to challenge the Audi A8, BMW 7-Series and Mercedes S-Class. 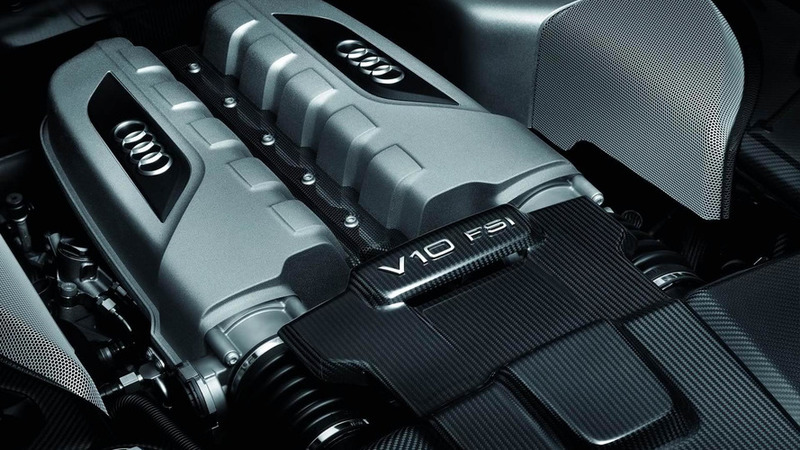 Sport Auto has tested the Audi R8 V10 Plus on the Nürburgring Nordschleife. It posted a lap time of 7:45. 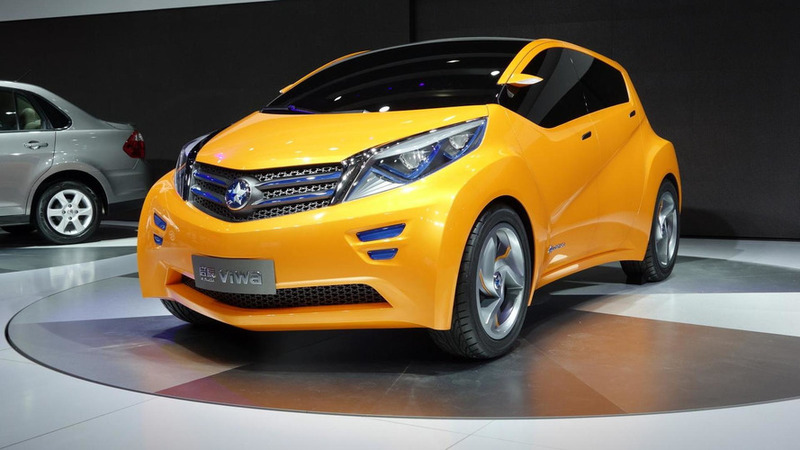 The Dongfeng Nissan joint venture in China has unveiled at 2013 Auto Shanghai the Viwa Concept. 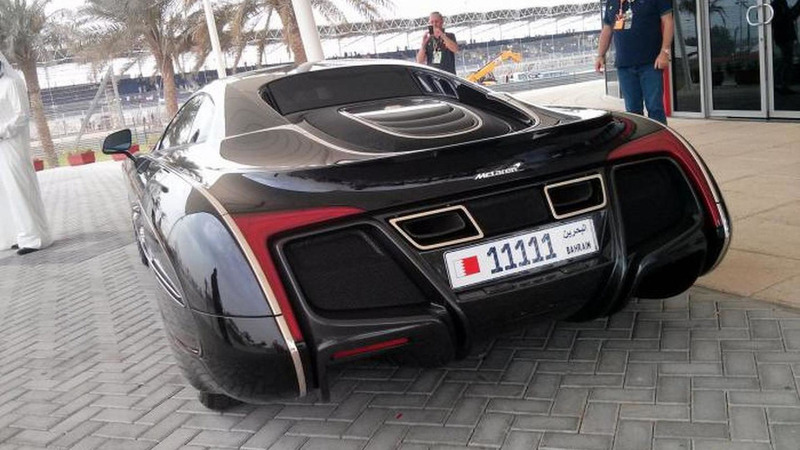 The McLaren X-1 one-off was seen last weekend at the Formula 1 Bahrain Grand Prix. 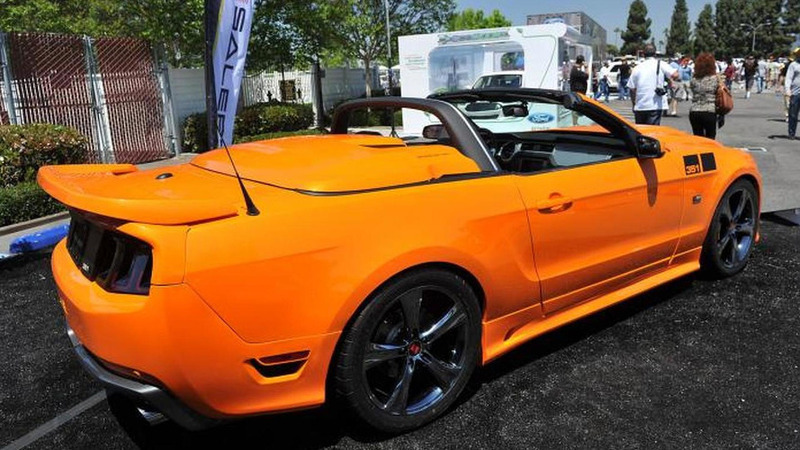 Saleen unveiled a 351 Mustang prototype last weekend at Fabulous Fords at Knott's Berry Farm in California, following an announcement made late 2012. 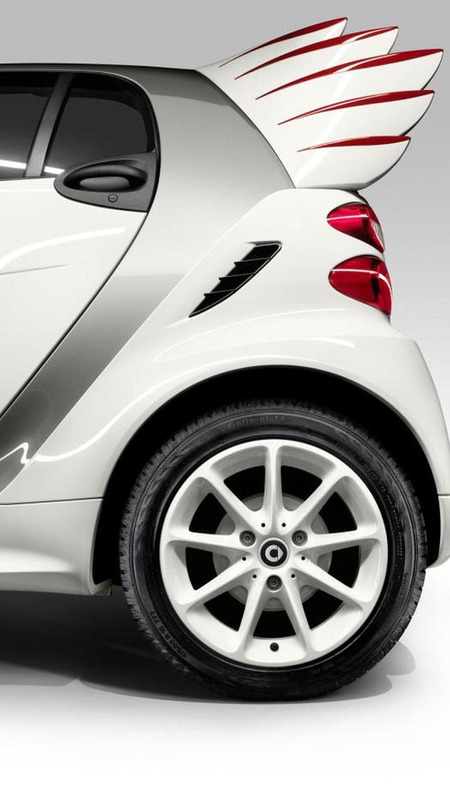 Smart has announced production of forjeremy will commence this month. Priced from 33,333 EUR. 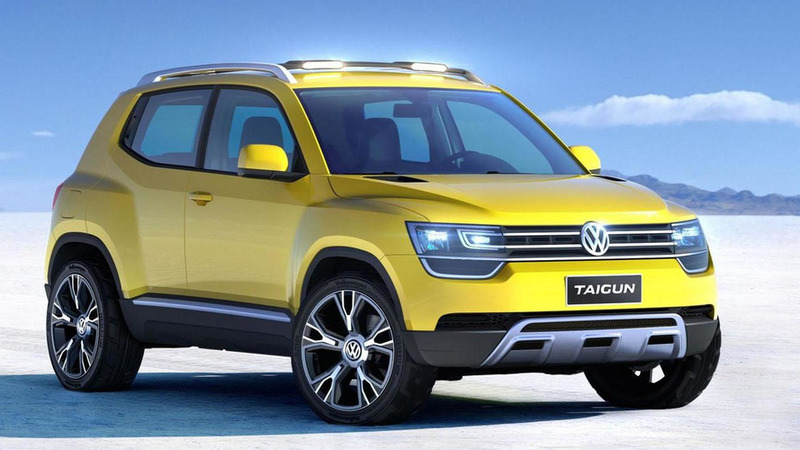 A production version of the Volkswagen Taigun Concept is about to arrive in dealerships soon. 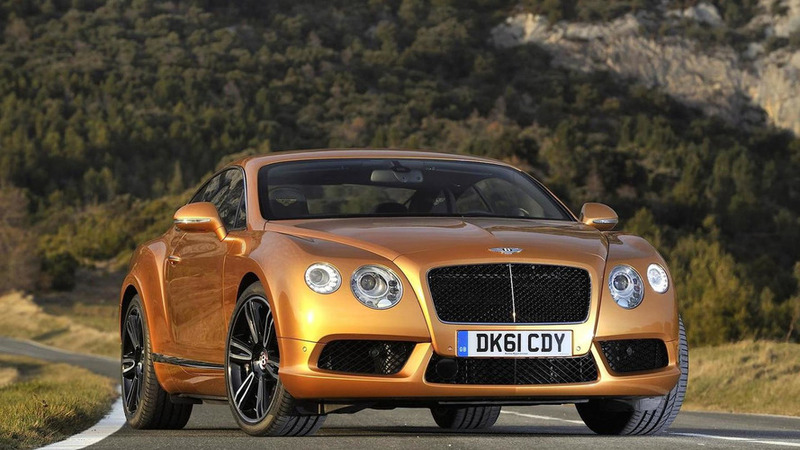 Bentley's CEO Wolfgang Schreiber has declared the prospects of a Continental GT-based four-door coupe are being analyzed.